Hello all. I am in need of a 3D model to be used in VRChat. I just joined the website so I'm not 100% on all of the inner workings. If I happen to leave any important info out then please let me know and ask any questions you may have! So, I am looking for someone who has experience or knowledge on making models for VRChat. 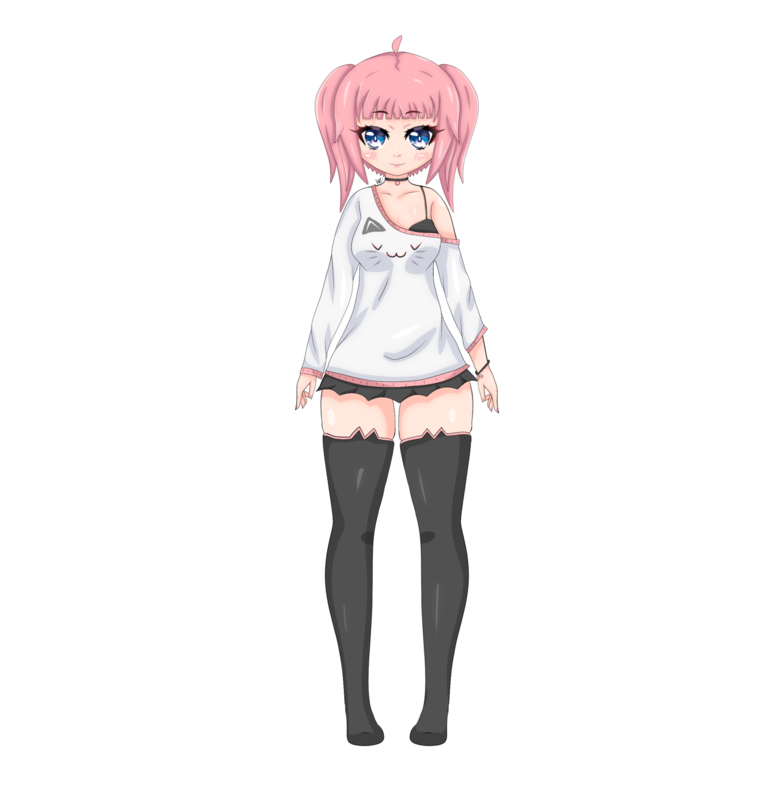 The model will be used for an online show hosted by Molly, the anime girl (featured below) and will be entirely filmed in VRChat. The problem is that I have no idea how 3D Models work and can't make one myself. The model would be need to be able to do all of the basic functions in the game (such as crouching, walking, and all that.) If possible I would love to be able to get facial animations as well with blinking and different expressions. I would really appreciate if you can get the model to be as close to the image below as you can. Although it doesn't have to be 100% exact. Contact Me at [email protected] if you have any questions! Thank you very much for taking the time to read and consider my commission!